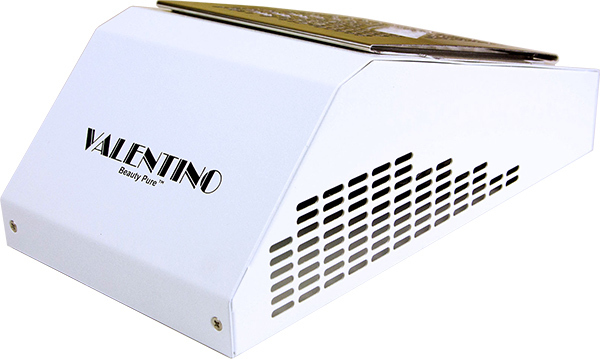 Valentino Beauty Pure has been the ONLY choice for source capture systems in the nail industry. 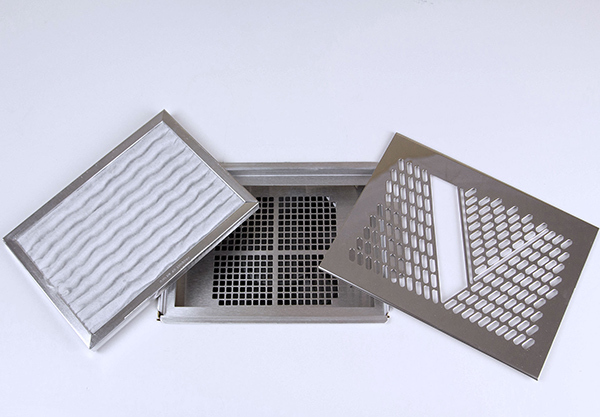 A source capture system is more commonly refereed to as a nail dust collector. Both our tabletop GEN III S and table insertion design our Flush Mount XL utilize the same powerful fan required to collect nail dust and acrylic odor.